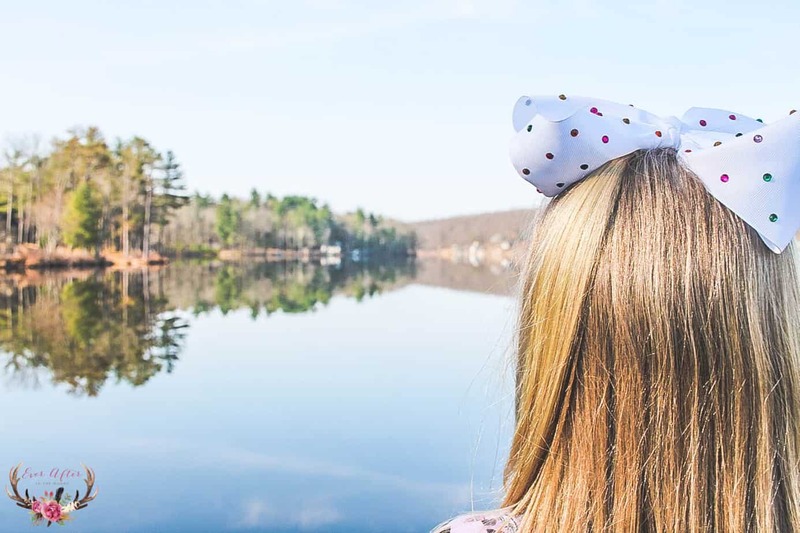 We are so lucky to live in the middle of the Poconos which is a top destination for family travel. 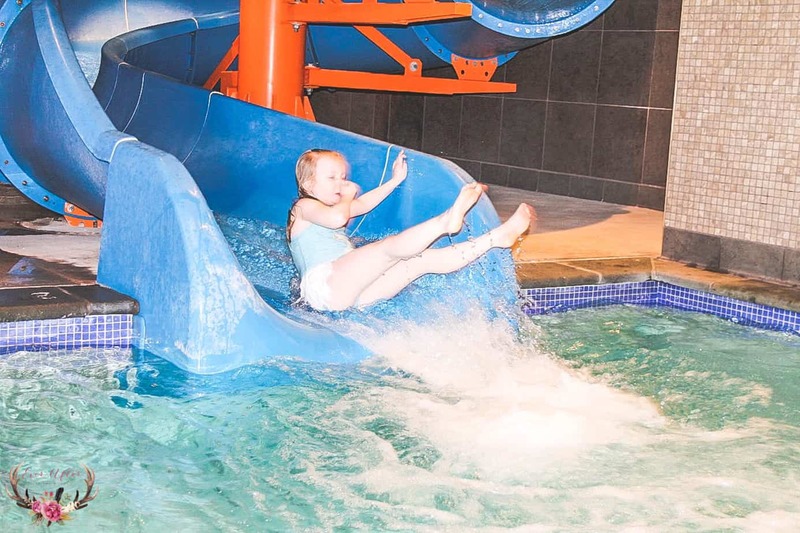 Woodloch Resort is located nearby in Pennsylvania and we could clearly see why it was named one of the top all-inclusive resorts in the US for families. 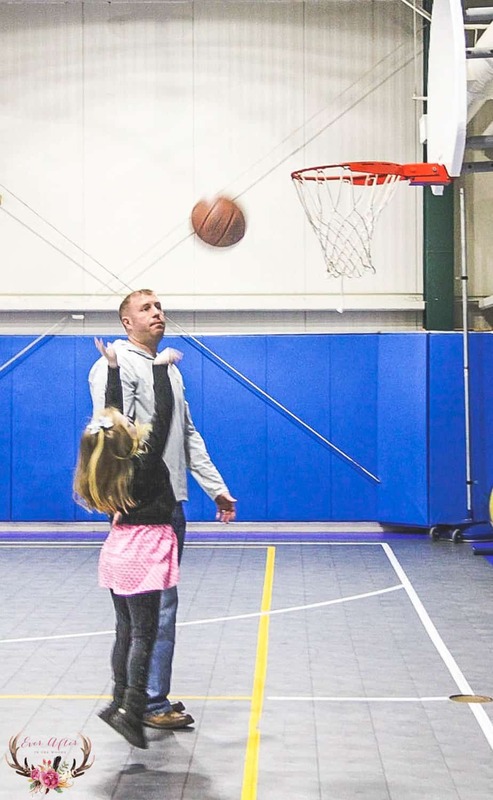 Depending on what time of year you visit Woodloch Resorts, there are plenty of activities for you to participate in. 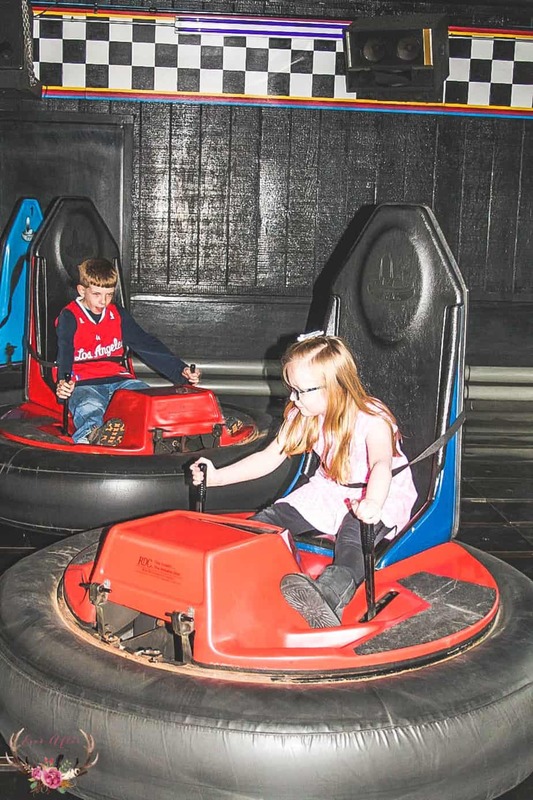 Swimming, bumper cars, basketball, archery, go karts, shuffleboard, rock wall climbing, and an indoor play space are just a few of the activities we participated in during the Spring. 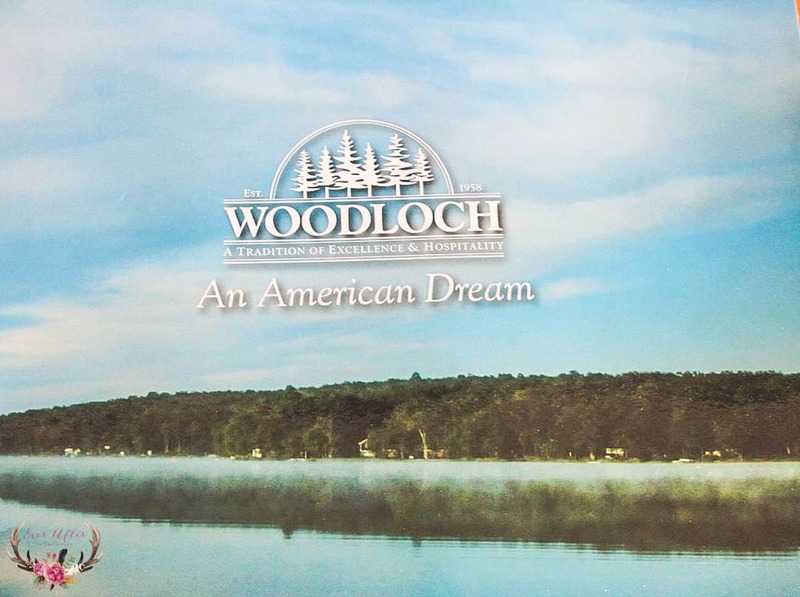 We had previously visited Woodloch Resorts in the winter time as well, you can read all about it here. Every day there is a resort itinerary that lists out all the activities and times of the programming that are provided for the day. Cupcake Wars, Scavenger Hunts, Bean Bag Toss are just a few that activities that your family can participate in. There are even medals if your family is into that kind of sportsmanship! (We are!) In fact, my daughter and I beat my husband and son in a bean bag toss contest. Needless to say, the gold medals were worn for most of our stay! With your all-inclusive stay, you can choose between a 2 or 3 meal plan for your family. 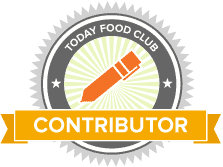 We chose a 3-meal plan this time and the food choices were extensive and everything was fresh and delicious. Woodloch makes all of their baked goods on property. You can even place an order to take your favorites home with you and they will be ready when you are checking out. In addition to the meals that are offered for breakfast, lunch and dinner there are also kids choices so if you have a picky eater (we do!) there will always be something for them to eat. Our wait staff was attentive and professional in taking care of our family. 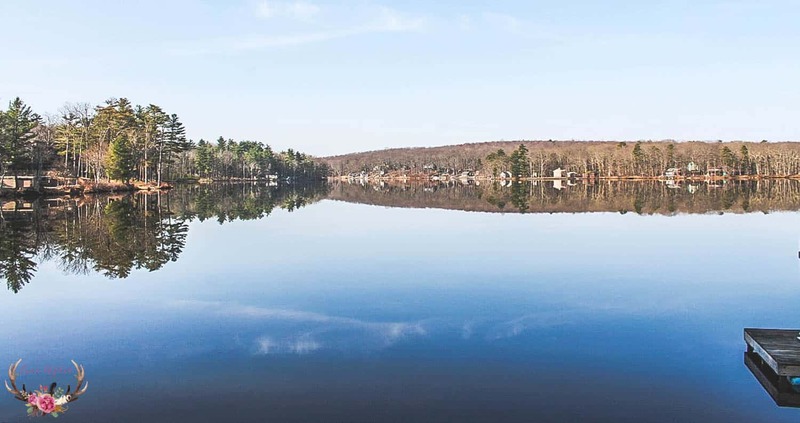 We highly recommend staying at Woodloch Resorts. We are planning a trip back this Summer to see what they have during that time of year as well. We stayed in a suite room and you can see the video tour here. The rooms were spotless and centrally located to all the awesome activities. 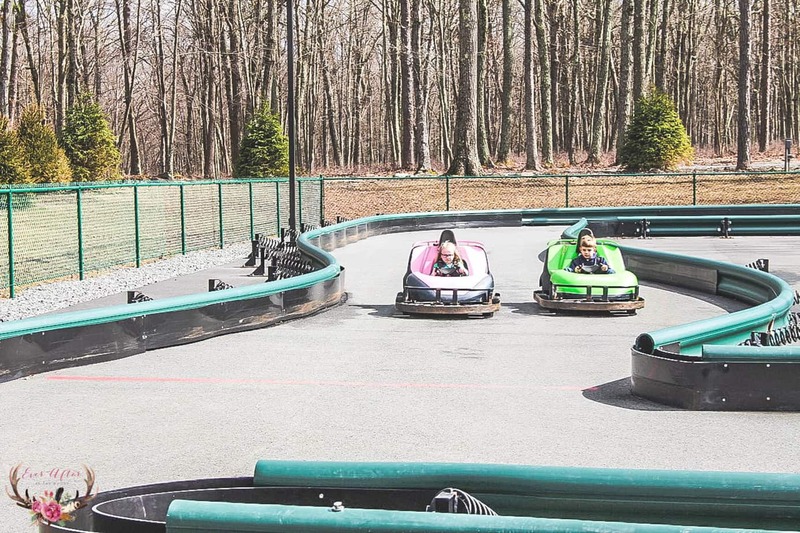 If you have stayed at Woodloch, what are some of the things that you enjoyed at the resort?